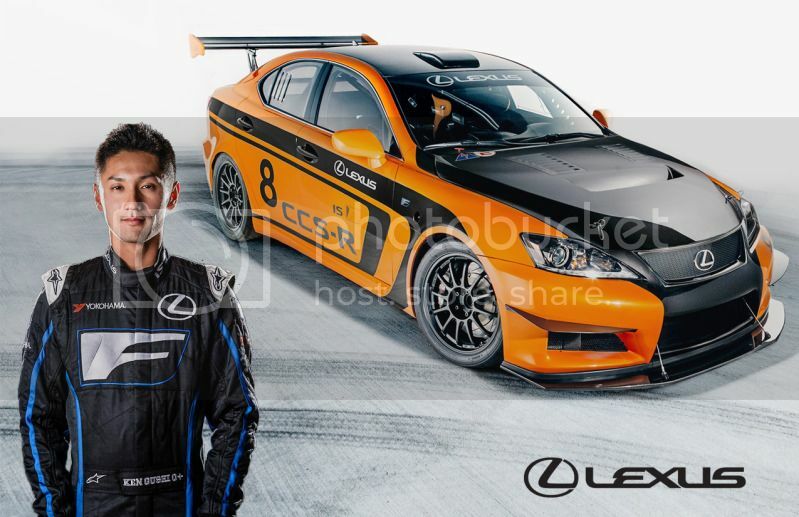 Kuni Lexus of Colorado Springs is proud to welcome world-renown drift driver Ken Gushi and his Lexus IS F CCS-R to Colorado Springs for the 2012 Pikes Peak International Hill Climb. This is the first year that Lexus will be campaigning a car in the Hill Climb and Kuni Lexus of Colorado Springs is looking forward to hosting Ken and the IS F CCS-R on the afternoon of Thursday, August 9 between the hours of 4 PM and 6 PM. Also in attendance will be the Triple Crown Drift team with their modified Lexus SCs which compete in drifting events nationwide. All are welcome to come and hang out with us! See you all there! 4-6pm at KUNI LEXUS of Colorado Springs for the Ken Gushi meet and greet!